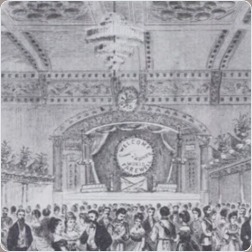 Owing to a combination of factors, verified information about Wilde in Quebec is scarce. 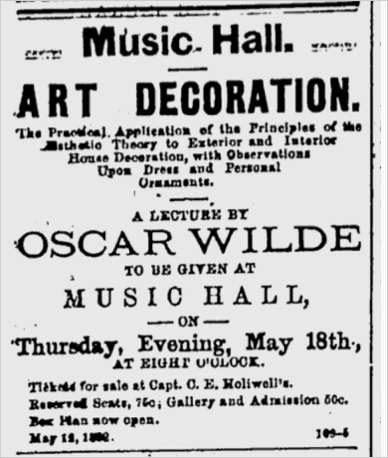 Reasons include that not many newspapers for the precise date have been archived, and one that has been (The Quebec Daily Telegraph) failed to report Wilde's lecture, despite, or perhaps because of, its being an Irish newspaper. Fortunately, there Kevin O"Brien's definitive account of Oscar Wilde's lectures in Canada, which cites primary sources for most lectures. Again, however, the one in Quebec City, lacks specific verification, but O'Brien does cite the Morning Chronicle's report of the lecture without giving specifics. There can be no doubt based on this, other known activities in Quebec, and the other Indications (below), that Wilde lectured on May 18th in Quebec City. Wilde did stay overnight in Quebec but his lodgings are unknown. 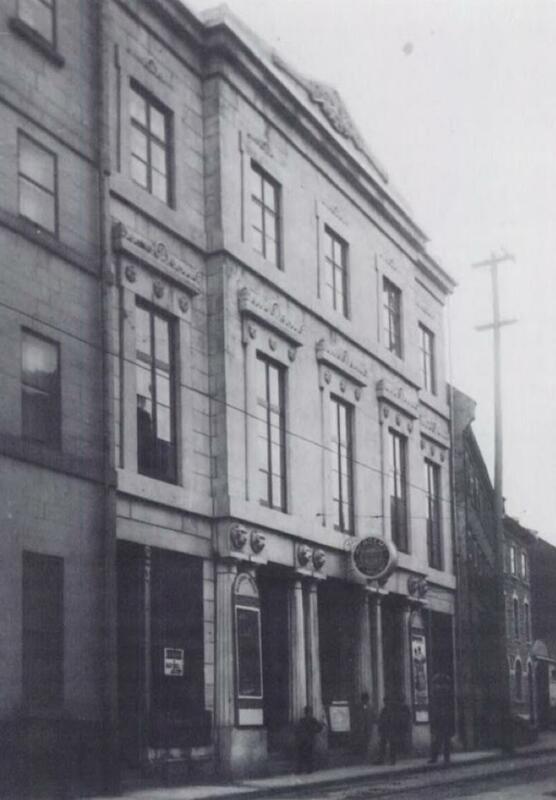 He did, however, dine at the Garrison Club in Quebec City that evening (building extant).